June is LGBT Pride Month – a commemoration of the Stonewall riots that are widely recognized as the catalyst for the modern LGBT rights movement. 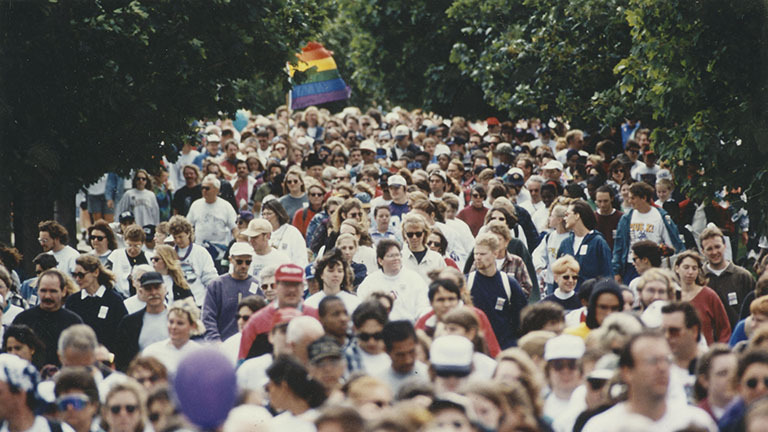 Digital collections includes a number of collections that document LGBT life and activism in Milwaukee and Wisconsin. Check out the portal to our LGBT collections during Pride Month!